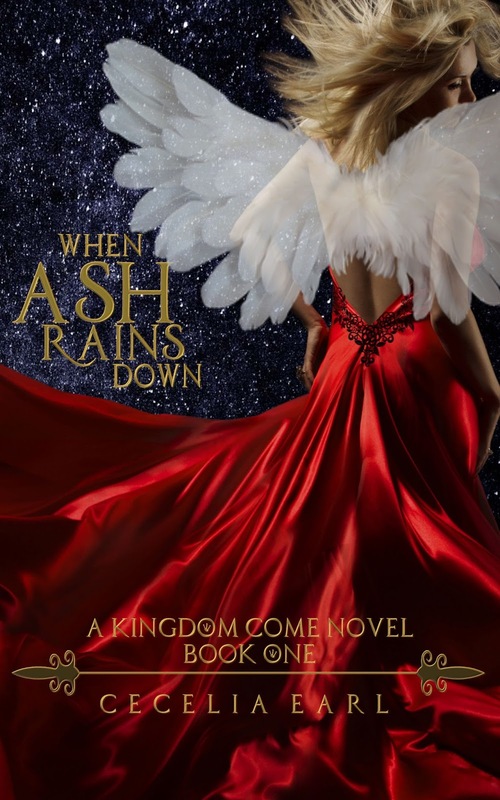 Today I’m celebrating with my friend Cecelia Earl for the cover reveal of her upcoming YA novel When Ash Rains Down. Check out all the fun below. And look at that lovely cover! Yes, when you upload your book there’s an about the author section, but there’s a whole separate site for the author called Author Central. It uses you Amazon password and login. There you can add more bio info, alter the description (like make words bold and stuff), and add your books. So then, when someone clicks on your name on your book’s Amazon page, it will pull up your author page, and they’ll see all the other books you’ve written and then maybe buy a copy of every single one of them. Let people know you wrote a book! Seriously, you can’t be all shy about it and go, “Well, I’ll just upload it and see what happens.” More likely than not, nothing will happen. People need to know it’s there. And announce it beforehand. Don’t be all, “Hey, my book is for sale,” the day you upload it. And I know this from experience. I did that once under my actual name years ago, and guess what? Nobody bought my book. You need to own the fact that you are a writer, and you write books for others to read. Shout it out to the world. I have no experience in this yet; mine starts on Aug. 22nd , but it makes sense. Sure you might only get a review or two out of it if any, but it raises awareness of your book. Most people who enter a giveaway don’t uncheck the Add to the To-Be-Read shelf box. So before your giveaway, your book might only be on a few shelves. 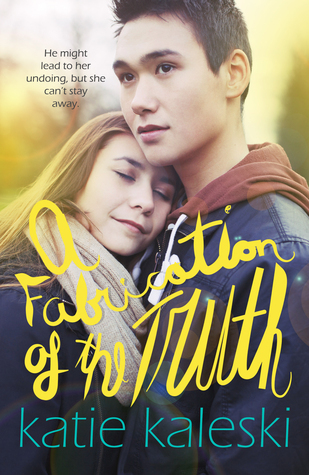 Only like 16 or 17 people have added my book A Fabrication of the Truth to their TBR shelves on Goodreads, but hopefully, after the giveaway, it’ll be on hundreds of shelves. So if 652 people enter your giveaway, just think of all those virtual Goodreads bookshelves your book could end up on and all those extra eyeballs to see it. There’s my few tips and helpful advice for the day.